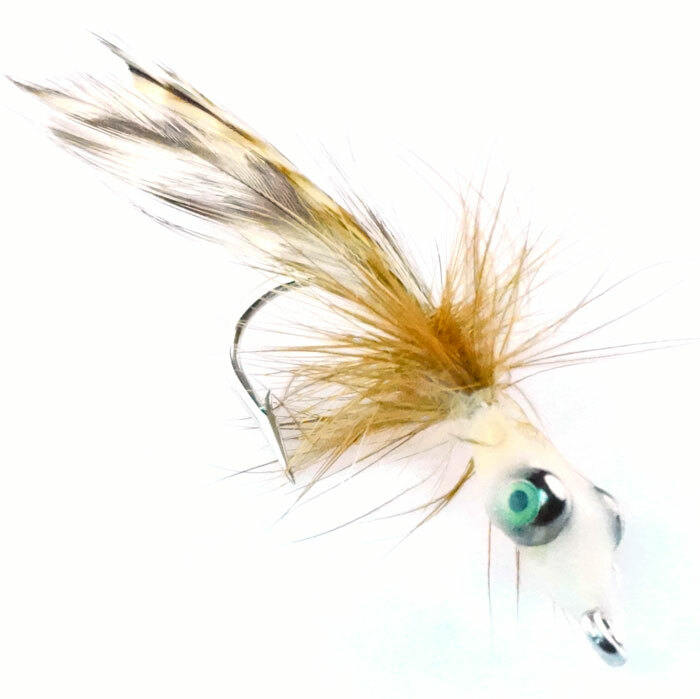 The bonefish and permit crab is the perfect fly to have tied & ready when fishing in the Florida Keys. 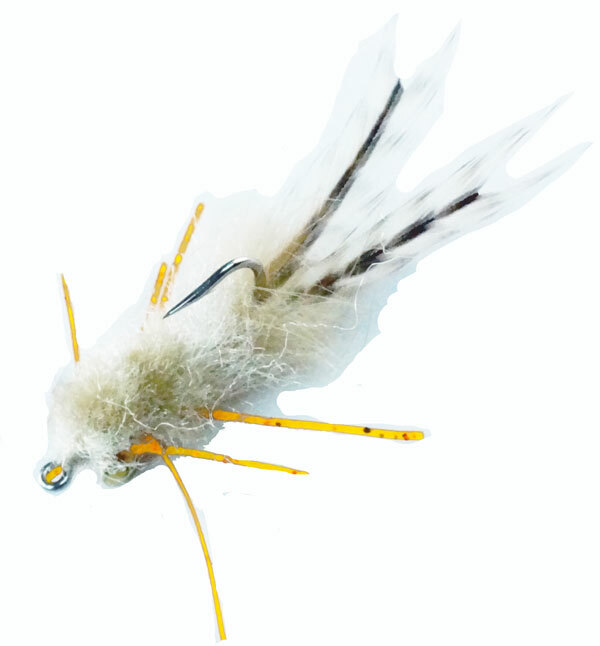 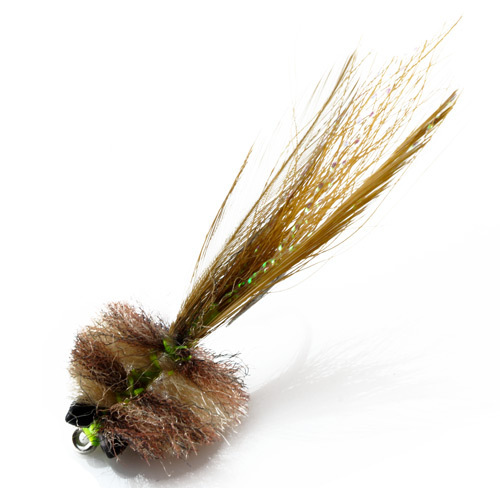 At any given moment you could see either bonefish or permit and both will eat this fly. 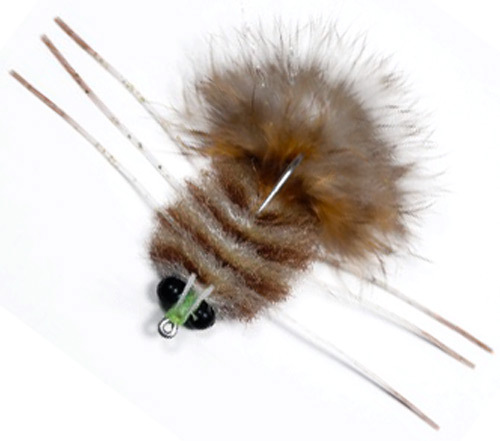 We like it small usually on #4 or 2 hooks with little or no flash.